I’ve seen two different sources indicate the coming of an updated Nikon 70-200mm VR lens at Photokina. 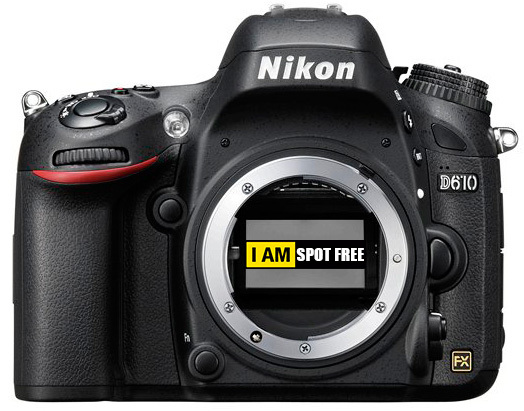 Nikon Rumors published a story yesterday regarding word from a Nikon VP. 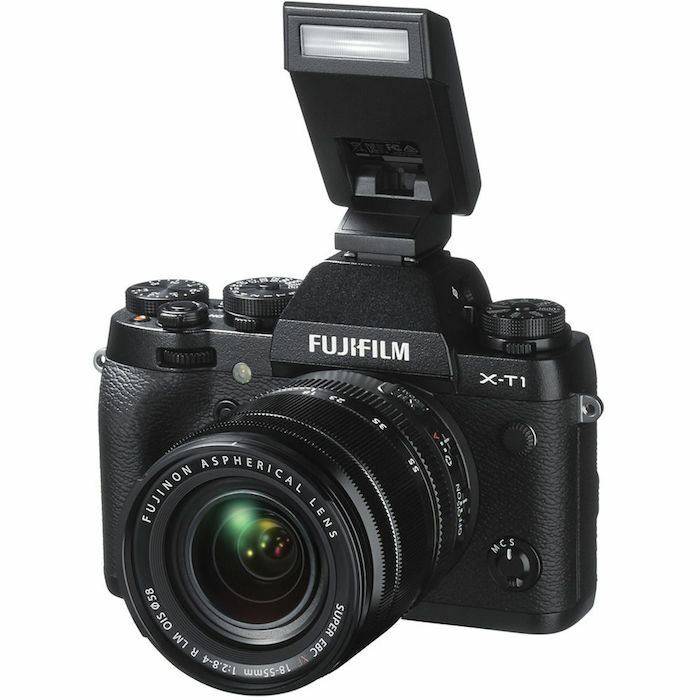 Additionally, I recently read a quote from Graham Watson (renowned Tour de France photographer and Nikon shooter) as he spoke in a matter of fact way that a replacement 70-200mm lens was coming from Nikon. 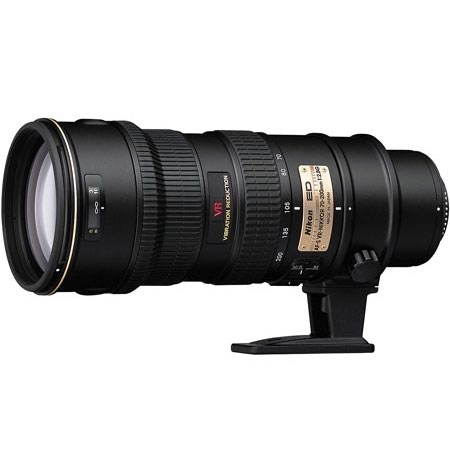 The 70-200mm will be replaced in September by a newer version, the ‘N’ series – I can’t wait to get hold of one!